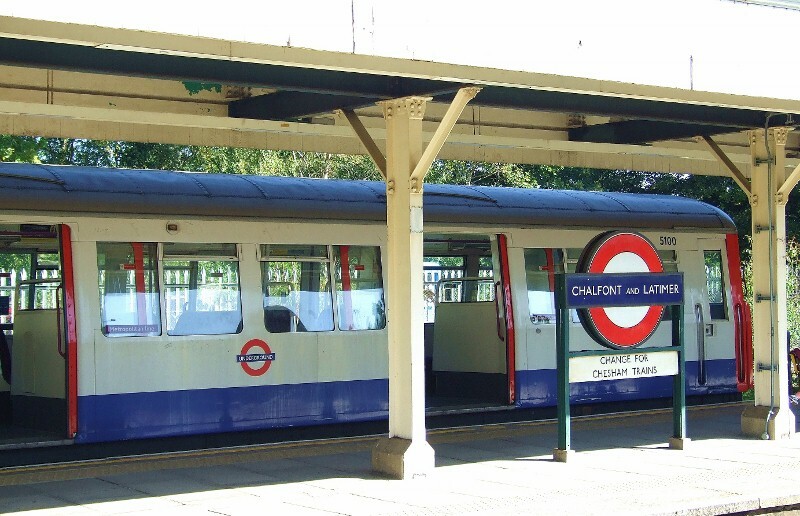 Martyn Hilbert's Railway Photography - London Underground - Chesham Bay Platform at Chalfont & Latimer. Chesham Bay Platform at Chalfont & Latimer. A60, 5100, stands between duties on the Chesham Branch shuttle, in the bay platform at Chalfont & Latimer on the 25th September 2010.